Put an end to the worry. 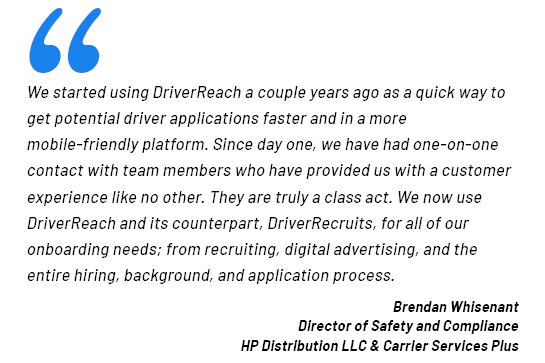 DriverRecruits is a division of DriverReach that focuses on assisting customers with their marketing and recruiting needs. 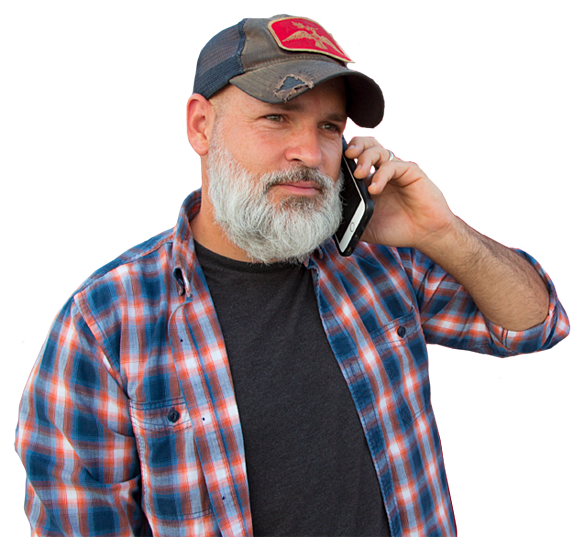 We're a service-based company that helps DriverReach customers move forward hiring drivers, quickly. With our unique services approach, the goal is not only to help create a sustainable marketing and advertising presence and recruit qualified drivers, but also to help your team become self-reliant and self-sufficient. We seek the long-term success of each customer and understand that to keep trucks filled, your recruiting process and marketing plan must fit your organization. DriverRecruits can help your team achieve that goal. 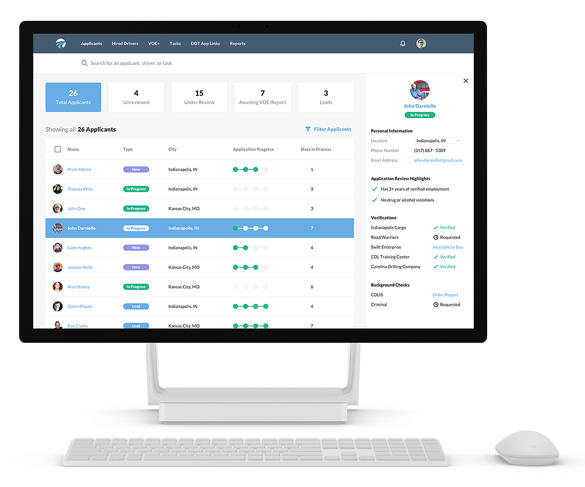 We utilize the most effective and efficient driver recruitment software available on the market. We create modern and innovative recruitment strategies customized for your particular driver needs. We fill your recruitment pipeline and manage the entire process so you can focus your efforts on hiring more drivers. Find out how you can fill your pipeline and hire drivers faster.